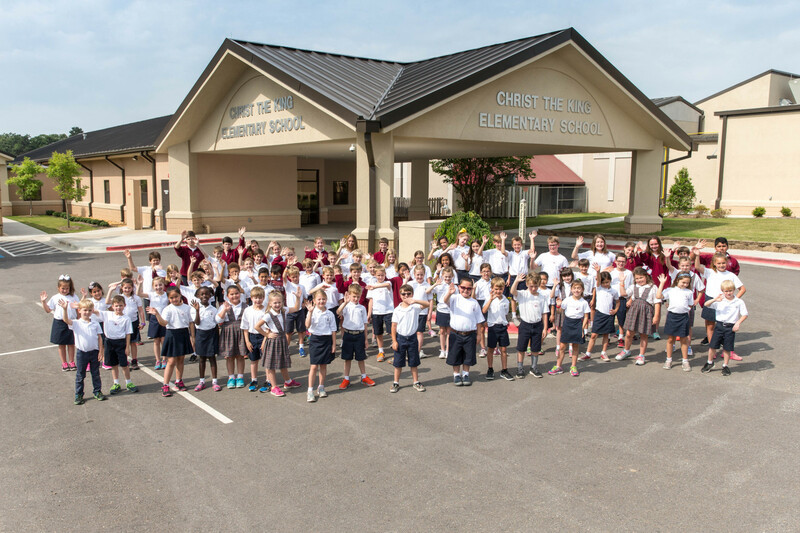 The Monsignor Hebert Endowment Fund for Christ the King Catholic School provides needs-based scholarships to all in-parish, Catholic families who qualify. Last year the endowment fund provided $120,000 for needs based scholarships which helped a total of 46 students. For more information about needs-based scholarships contact Jackie Kaufman at 501-225-6774. To learn more about the Msgr. Hebert Endowment Fund or to make a donation click HERE.